Google is finally back to making laptops and its Pixelbook is its best and most premium one yet. Built for Chrome OS the Google Pixelbook is light and promises a 10 hour battery life and timely updates. Furthermore this is the first laptop with Google Assistant built right in. 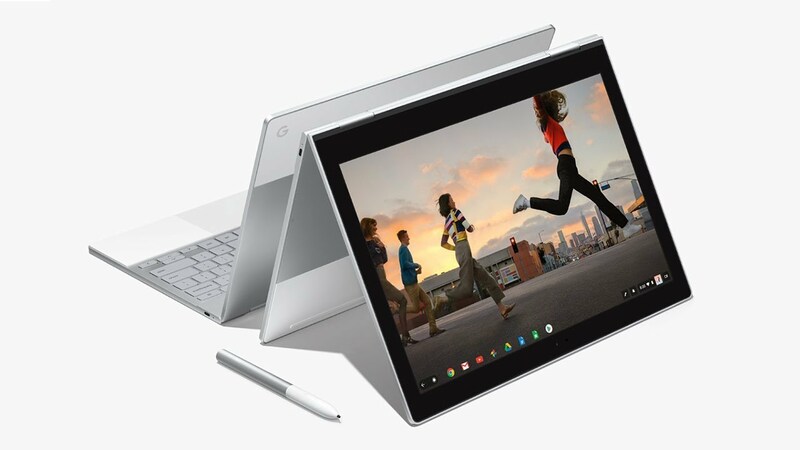 Despite its Chrome OS designation, the Google Pixelbook delivers solid PC specs - Intel's Core i5 or i7 CPUs (no word on the generation just yet), up to 16GB of RAM and up to 512GB of flash storage. 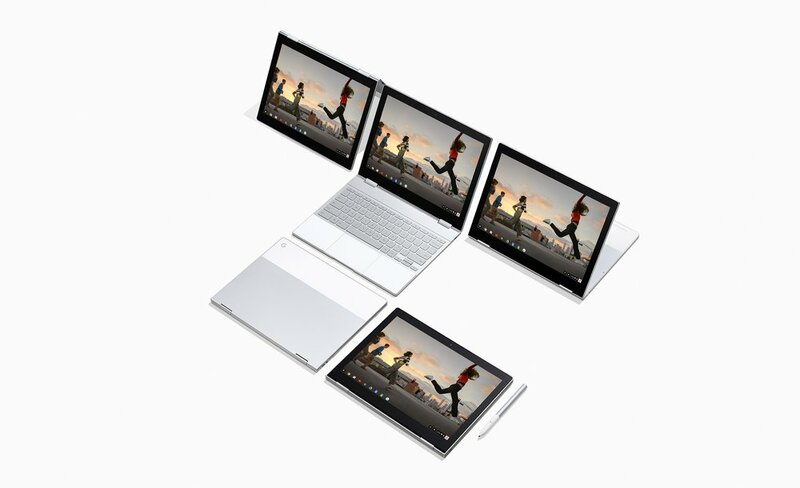 The Google Pixelbook matches Apple's Macbook with a 12.3-inch display but gets the jump on Apple's ultraportable with superior flexibility - the Pixelbook has a touchscreen and can fold into a tablet, stand as a tent or lay face up on its keyboard. The laptop is impressively thin at 10.3mm and weighs just 1.1kg. The battery supports fast charge through USB-C - Google boasts of two hours of use for just 15 minutes on the charger. Google has co-developed a smart pen with the biggest player in the stylus game - Wacom. The Pixelbook Pen has a latency of just 10 miliseconds, 60 degrees of angular awareness and 2,000 levels of pressure sensitivity. Finally there's Instant Tether - if you own a Pixel smartphone and lose your Wi-Fi signal the Google Pixelbook will automatically connect to your phone's mobile data - no setup required. The Google Pixelbook starts at $999 and can be pre-ordered today. Shipments begin October 31. The Pixelbook Pen can be yours for $99.